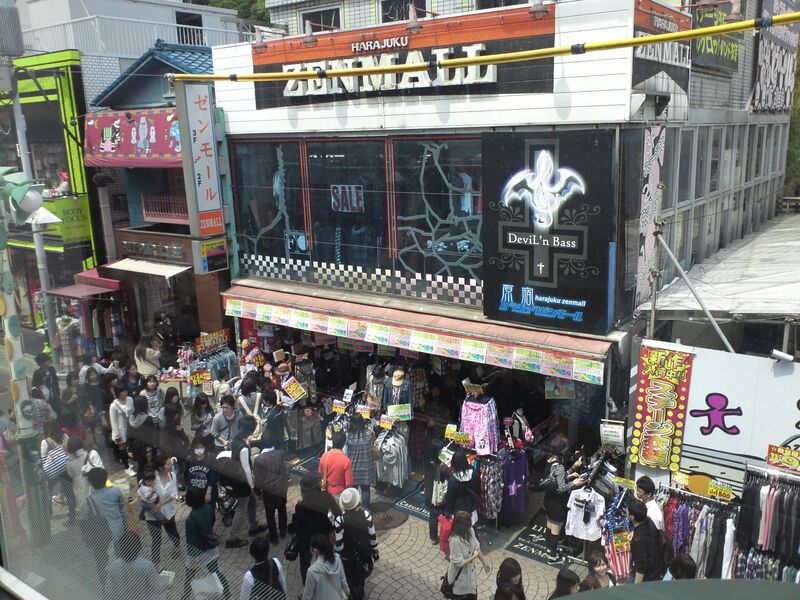 This is my 4th time to Harajuku and it’s not too busy. There are many sales because of Golden Week, a holiday week where most Japanese people go off on vacation to tourist spots. Maybe because of the earthquake, there are fewer foreigners around to clog the street. This entry was posted in Food (食べ物) and tagged food, Harajuku, Japan (日本), lunch, Tokyo. Bookmark the permalink.